Our beauty starts with what's inside. We selected only the best ingredients to replenish your body so that you can move forward in full glow. Pea* - This easy-to-digest protein reduces active levels of ghrelin (your hunger hormone) and is packed with BCAAs (branched-chain amino acids), which promote muscle recovery. 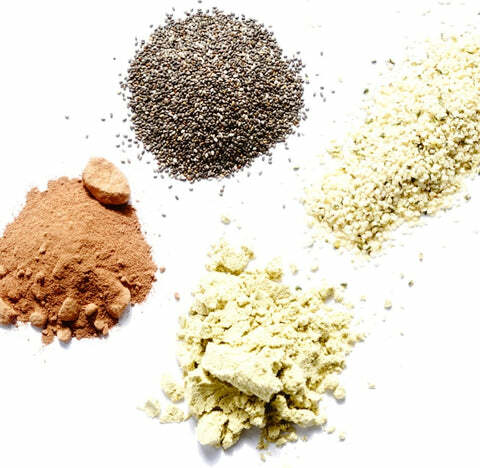 Chia* - Along with protein, these little seeds are loaded with minerals, omega-3's, antioxidants, and fiber. Cacao* - This powerful superfood is also rich in iron and contains anandamide, also known as the "bliss" molecule. Hemp* - Hemp seed is a rich source of omega-3 and omega-6 fatty acids, great for energy production, cardiovascular health, and vibrant skin. Virgin Coconut Oil*- We categorize coconut oil as a "metabolic fat" because it revs your metabolism and provides a fast-acting but sustained source of energy due to its richness of MCTs (medium-chain triglycerides). Embrace this saturated fat! 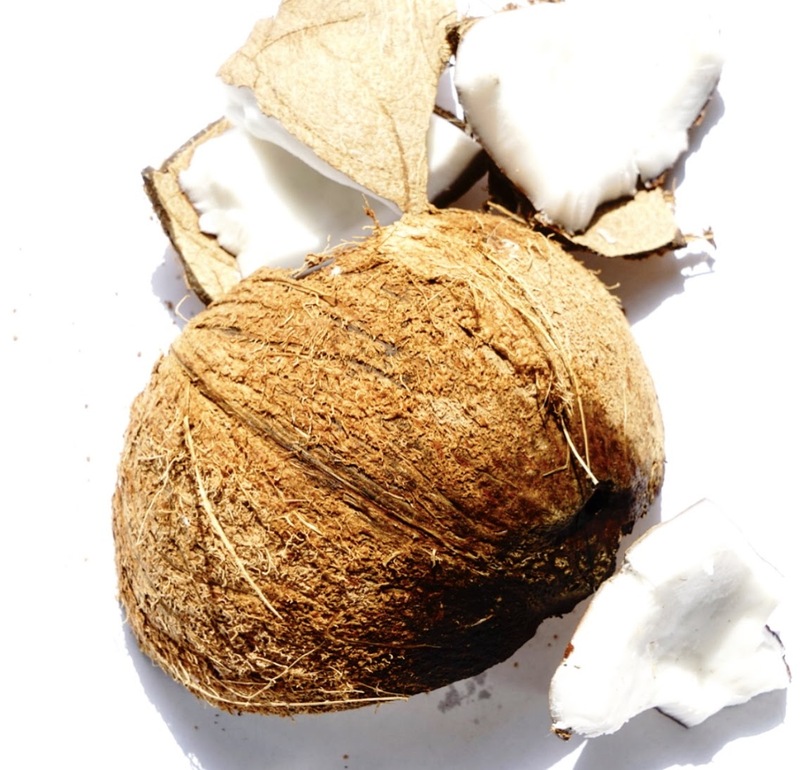 Coconut Water* - Coconut water is packed with electrolytes and trace minerals, perfect for full body rehydration. Sea Salt - Sea salt is naturally high in electrolytes, as well as trace minerals including iron and zinc. Potassium Phosphate -This white salt fortifies two of the body's six essential electrolytes (potassium and phosphate). It's also highly alkaline, which increases the pH of our beverage to be closer to our body's homeostatic 7.4. 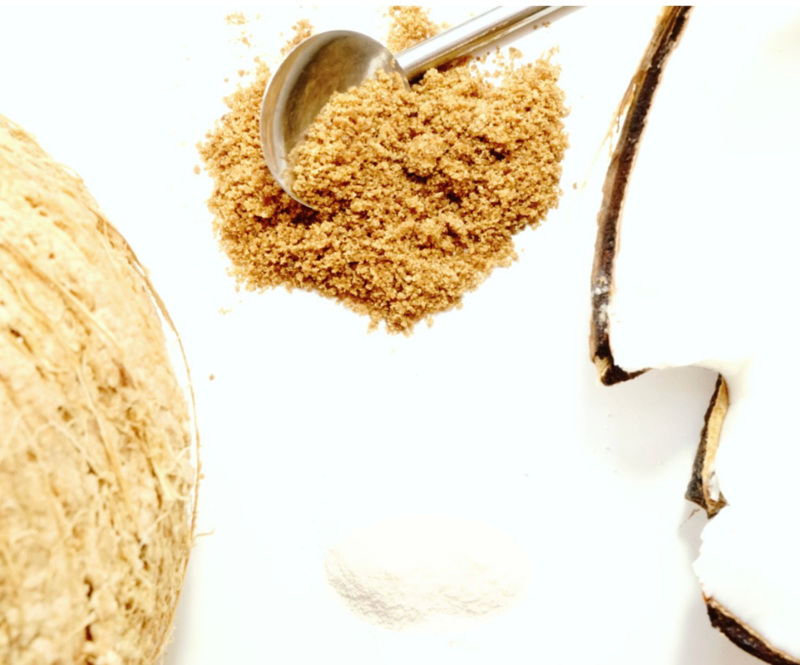 Coconut Sugar* - Coconut sugar is low on the glycemic index (meaning it doesn't cause the typical spike/crash in blood sugar), and is packed with minerals including iron, zinc, and calcium. Monk Fruit Extract* - This extract from the naturally sweet, antioxidant-rich monk fruit melon packs a seriously-sweet punch without the added sugar, calories, or bitter aftertaste of stevia. Cocoa Powder* - Specific to our Sea Salt Chocolate and Mint Cacao, our minimally processed cocoa powder is anti-inflammatory and has positive effects on blood pressure. Sunflower Lecithin* - An oil made from pressing sunflower seeds, sunflower lecithin is loaded with antioxidants as well as phospholipids, which have been shown to strengthen brain and nerve cells. Madagascar Vanilla Extract* - This antioxidant-rich extract helps reduce inflammation while delivering a powerful flavor punch. Gellan Gum - A source of fiber, gellan gum is produced through fermentation, and may help improve digestion and ease stomach pain. Natural Flavors - These 100% natural, vegan flavors are derived from plants and help give Après its well-rounded taste.